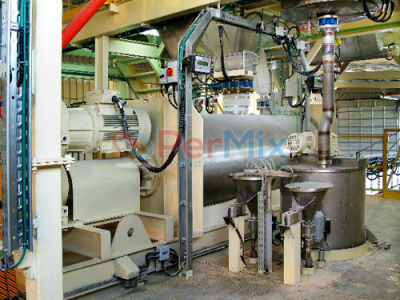 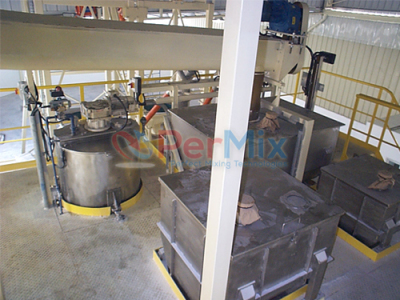 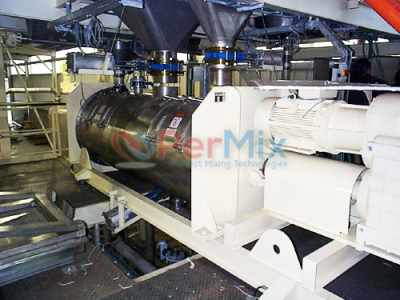 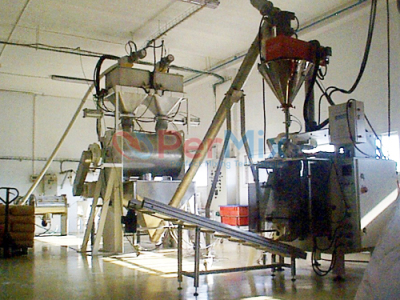 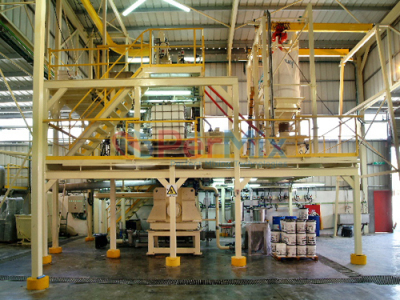 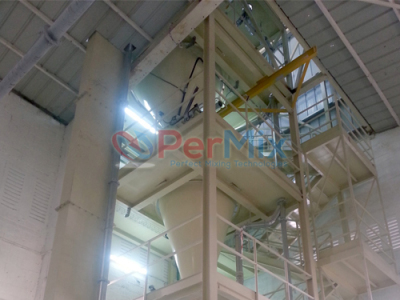 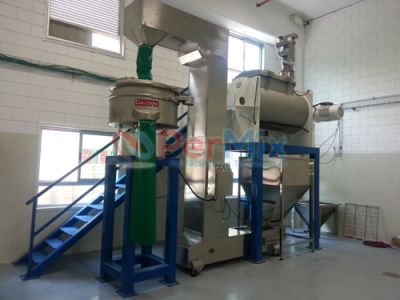 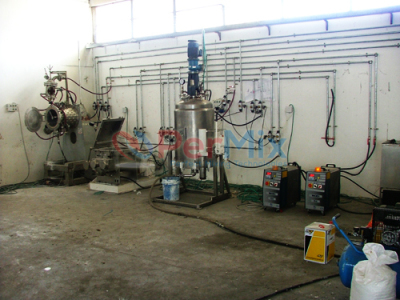 PerMix is able to design and manufacture pilot system, small production unit, and even turn-key production line in accordance with individual requirement. 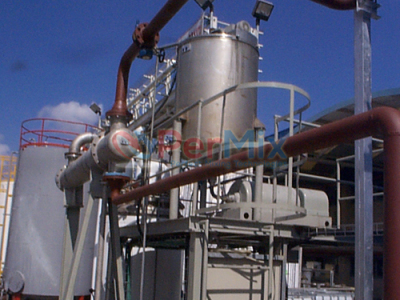 Our experienced engineering team can be arranged to be at your site to guide or execute installation and commissioning services. 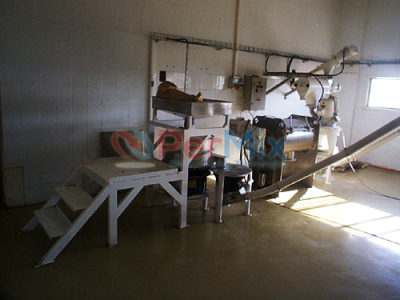 Tomato concentrate, tomato juice, jams, etc.